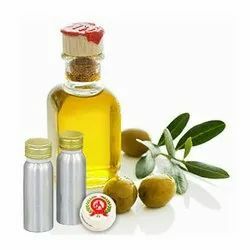 We are a leading Manufacturer of dhoop fragrances, white rose agarbatti compounds and night queen agarbatti compounds from Ahmedabad, India. We strive to redefine the art of perfumery and fragrances by offering an exclusive range of Dhoop Fragrances. 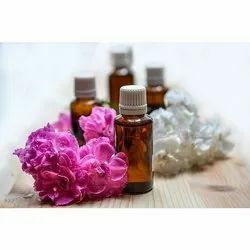 These fragrances are processed utilizing optimum grade ingredients, essential oil and modern machinery in strict compliance with the international quality standards. 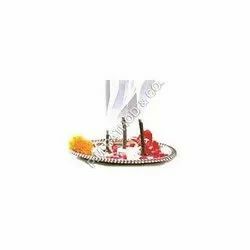 Our Dhoop Fragrances are widely demanded in agarbatti & dhoop industries for adding smoothing fragrance to the end products. We adhere to the parameters of the national and international quality standards to provide the clients with utmost satisfaction in terms of quality. 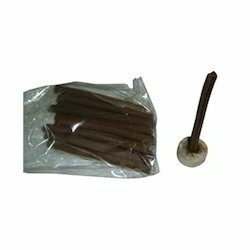 Looking for Dhoop Fragrances ?